Twin Filter specializes in refinery applications. 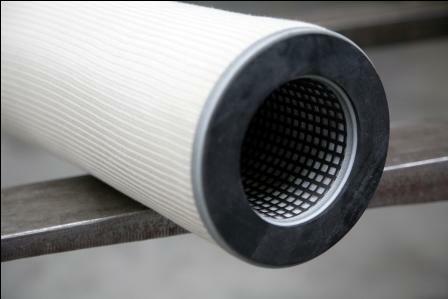 Through the merge with Velcon we have a full range of filter products designed and optimized for refinery applications. Our engineers provide solutions for refineries worldwide. Manage your process contaminants. Minimize amine fouling, lost of catalysts, damage to burner nozzle due to contaminants and extent the life of your process equipments. Improve your process margins. We identify inefficiencies and contaminants in your process and provide solutions to reduce and refine your process. Offer Risk management and security. Provide optimized products and solutions that offer predictable proven results. Meeting upset needs. From fast turn around time to temporary stock rental vessels, we can provide the tools needed. Develop new technologies. We develop and perform field test on new technologies and media to find solutions.